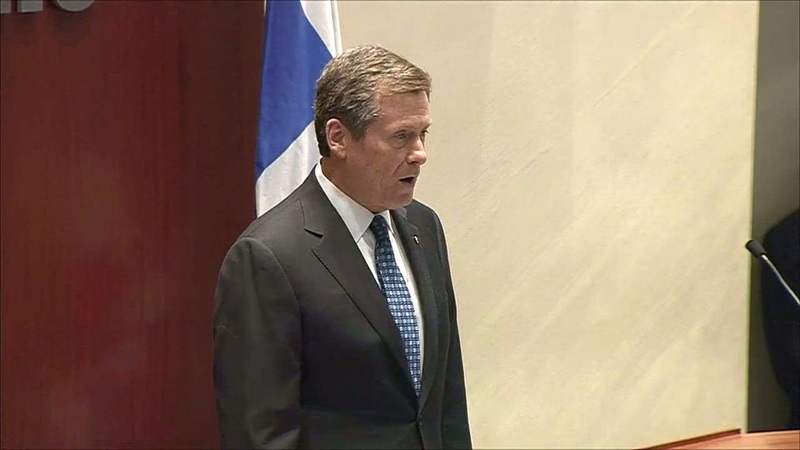 Mayor John Tory gave a 21-minute speech on Tuesday during his swearing-in ceremony that introduced his hero and mentor to the public. 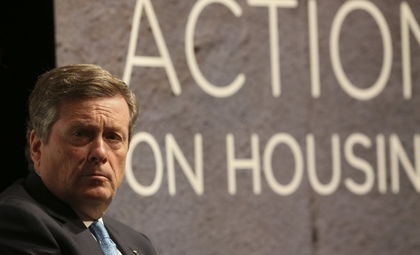 He paid tribute to his predecessors, including former deputy mayor Norm Kelly and former mayor Rob Ford. Below are some memorable quotes from his speech. "Our role is not to fight the future. It is to be the future, the place in North America and the place in the world where new Canadians and young people find that first good job they’ve been looking for, where entrepreneurs want to come to launch their start-ups." “I will rebuild trust, I will restore faith and I will regain respect for the City of Toronto at Queen’s Park and in Ottawa. And I think this will bring results for our city."